In the current times, many businesses and organisations are switching to LED lighting in order to reduce energy consumption, energy costs and carbon emissions. However, there are other important benefits to making this switch. Most offices still use fluorescent lighting which contains noxious chemicals such as mercury and this will contaminate the environment when disposed of in landfill waste. Disposal must be arranged through registered waste carriers. By switching to LED lights, these costs and time implications can be avoided, whilst also protecting the environment from further toxic waste. Traditional lighting such as fluorescent and incandescent bulbs emit light in all directions, which in most applications is a waste of energy. 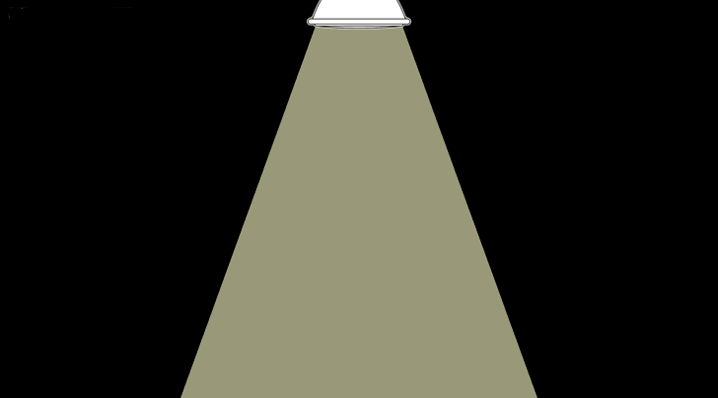 Whereas the light emitted from an LED can be focused into a specific direction, resulting in a much better quality of light distribution. This means less LED lights are required in order to achieve the same level of brightness given off by older technologies. Fewer watts per fitting, less fittings per application, even bigger benefits to the environment. LED lights can last up to six times longer than most other types of man-made light sources, reducing the requirement for frequent replacements. Longer lifetime means lower carbon emissions. For example; less lights replaced means fewer resources are needed for manufacturing processes, like packaging materials and transportation etc.